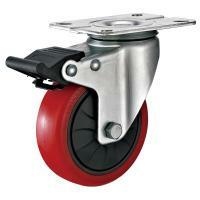 Customization: Customization Casters Upon Flexible Production,Add your Owner Logo on Casters or wheels. 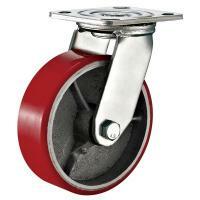 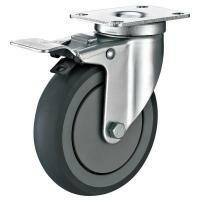 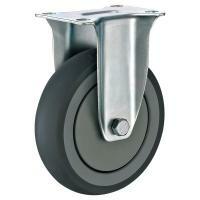 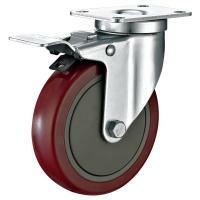 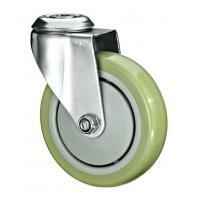 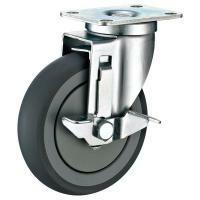 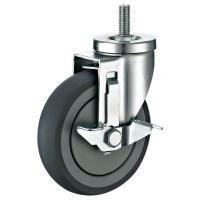 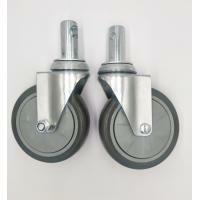 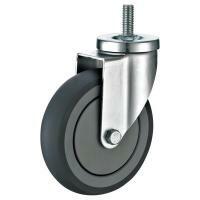 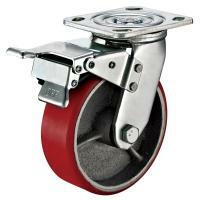 Type of Casters and Wheels:+200 Kind of Caster and Wheels are avaliable. 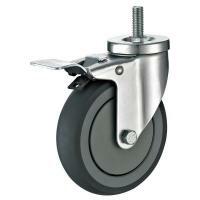 Sample: We provide you free sample to Assessment. 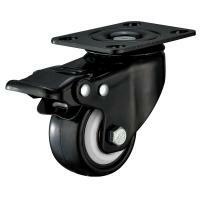 Manufacturing: 85% of Components are Produced By Ourself,To Ensure All The Casters Are Working On The Good Condition. 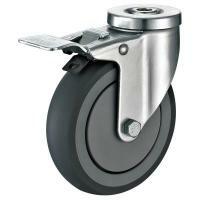 Services: Quicky Response to Marketing Demand,One Year Warranty. 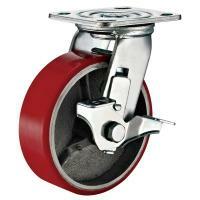 Prices: Competitive Under the Good Quality Level. 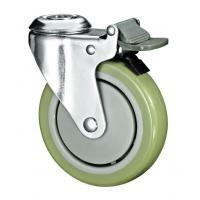 Jiaxing Ank Metal Products Co;Ltd Is a Manufactuer of Casters and Wheels Based on Jiaxing City Zhejiang Province China Since 2009. 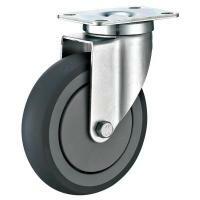 ANK CASTER has done international trade for 7 years, its production capacity of more than 10 million pieces per year. 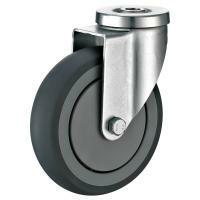 And our existing product range include furniture caster, industrial casters, iron casters, scaffolding casters, heavy duty casters,scooter caster and rollers. 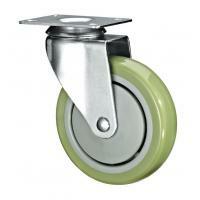 Luggage wheels and hardware . 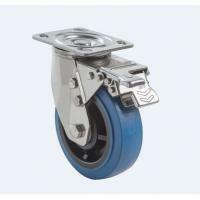 Thanks for view our website,we warmly welcome you to visit our factory and build a win-win cooperation relationship with us.